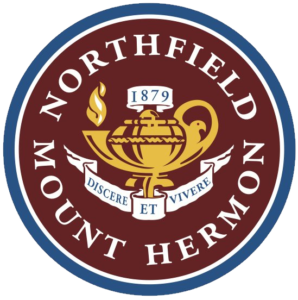 Dr. Stevens developed and led a strategic planning process for Northfield Mount Hermon School that resulted in the dramatic transformation of the institution into a model for the future of boarding schools. In addition, Dr. Stevens led the school through an operational planning process that resulted in the complete redesign of the academic and administrative operations of the school, led the board of trustees through a training program in strategic institutional governance, conducted the search for the school’s chief information officer, and assisted the school in the selection and implementation of a new software system. The consultant’s role is unsung, but not by me. Thank you always… When we count our blessings you are among them.